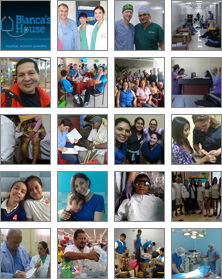 Whether we provide patients with their first dental experience or a returning patient needing additional restorative treatment, The Dental Division of Blanca’s House is providing unparalleled dental care for people who would otherwise have limited or no access to a dentist. By providing dental screenings, on-site surgeries, and educational outreach, our dental specialty provides twenty-first century dentistry to the underprivileged living in remote communities throughout Ecuador. In addition, we provide treatment and indicated surgeries for populations who are not typically seen by dental practitioners. 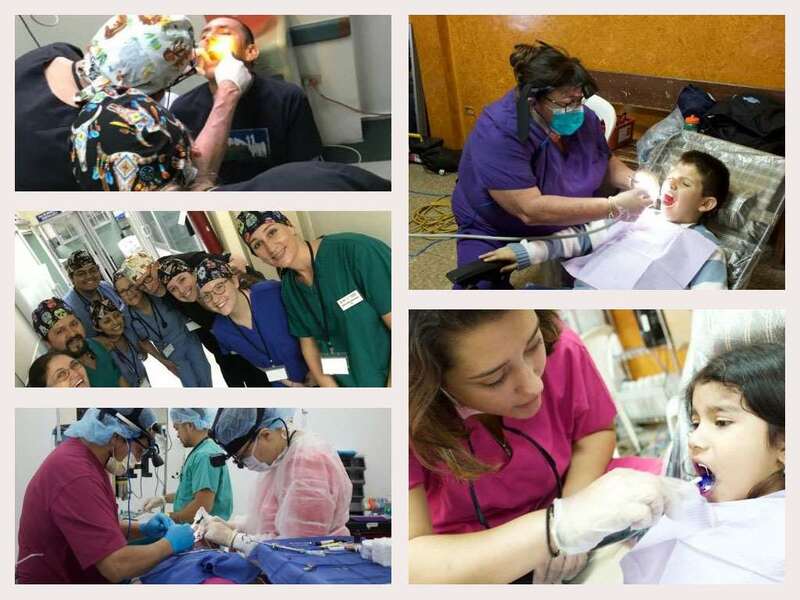 As with all our Blanca’s House volunteers, the dental team pays their own travel expenses and donate their time and expertise for every mission.